Thank you for visiting Fresh Air Vallejo. We love business, and want more jobs to come to our fair city, but we must say no to Orcem, we say no to VMT. Well, when anyone promises you a “dust-free cement production” plant, it’s time to take a careful look. And that is exactly what we did. We are strongly against VMT/ORCEM. 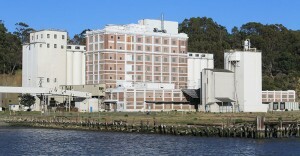 Name a city that’s been revitalized by building a cement plant. Can you? We cannot! On the contrary, we see towns being destroyed by operations like Orcem’s. Name a port city whose nearby residents aren’t fighting increased rates of cancer and asthma. Can you? we can’t! You may have received VMT/ORCEM’s slick postcard or fliers, promising jobs and revitalization. On this web site, you will look behind the lies of green business, green jobs and dust-free cement production. You will see what VMT/ORCEM tried to hide in their application’s fine print. The devil is in the details. Let us tell you the real story …. you can decide. Fool me once, shame on you. Fool me twice, shame on me. It looks like developers are trying to fool all of us who love San Francisco Bay—twice. For the second time in less than a year, development threatens the Bay with contamination from coal. 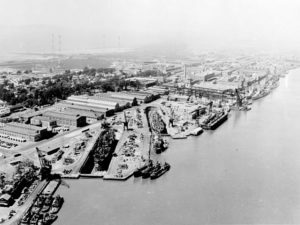 Developers are proposing to build a shipping terminal on the shore of Mare Island Strait in Vallejo. They may be trying to pull the same trick that an Oakland developer used: get permits to build the shipping terminal first, and then wait until later to admit that it will be used to export coal. Peter Brooks from Fresh Air Vallejo describes his group’s effort going through thousands of page of documents provided by VMT/ORCEM to bring out the important information in fine print. 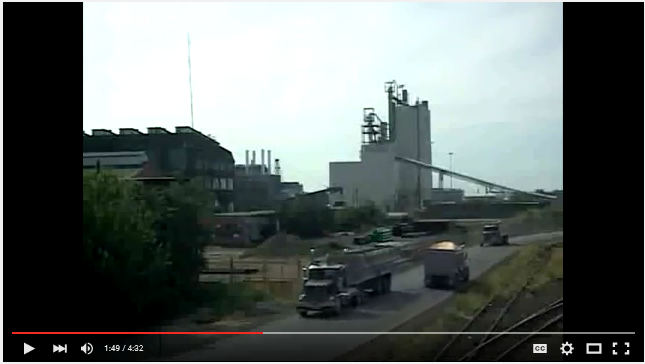 September 2015: City released the Draft Environmental Impact Report (DEIR) for the VMT/Orcem application. It was prepared by Dudek, a third party company. September – November 2, 2015: Government agencies, non-profits and the public were allowed to respond with comments to the DEIR. Hundreds of comments and questions were submitted. November 2015 – May 2016: A Final EIR is being prepared by city staff and Dudek in response to these comments and questions. Say No to VMT/Orcem. 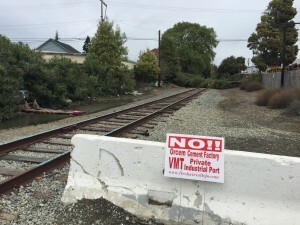 Say No to heavy trains through residential Vallejo carrying slag cement, garbage, coal…whatever they want. This means now is the time to raise awareness of the problem with all our friends and neighbors and appeal to our city officials to reject the project at the upcoming June 2016 hearing. Sign up for news letters for key upcoming events.